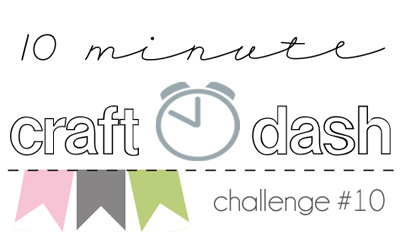 Guess who's sponsoring the 10 Minute Craft Dash? We are! And I couldn't wait to try to redeem myself after my epic fail last time I participated. It's not perfect or fantastic, but at least I finished this time! Although, truth be told, I did make a minor adjustment after it was done. You'll have to watch below to see what and how. Want to play along for a chance to win some Wplus9 loot? Visit Pretty Pink Posh enter and get full challenge details.I hope you enjoyed and thanks for stopping by! Valentine's Day is just around the corner and I wanted to pop in with a couple of fun alternatives to candy this year. 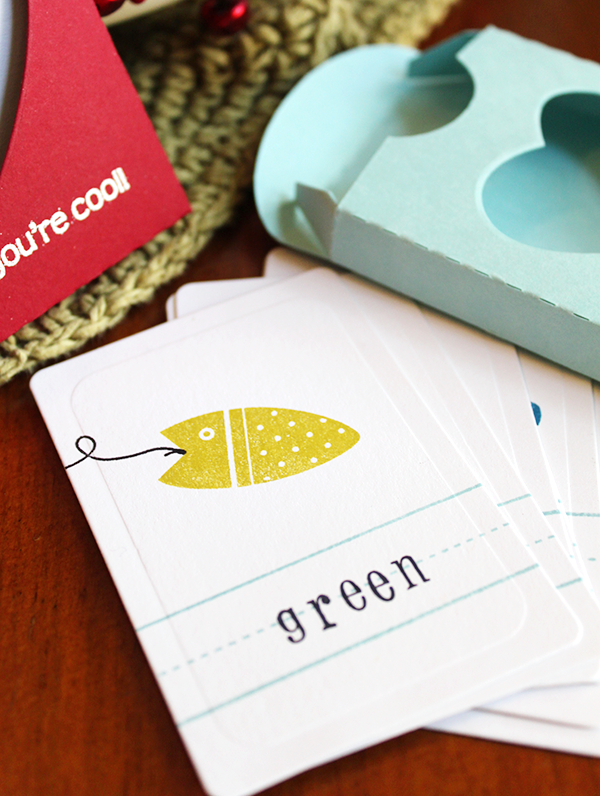 How about some fun card games all packed up in a little box? The best part? Your little ones will love helping create these for their classmates! I can say that these have been kid tested and that they were a hit. Carter can't wait to make them for his classmates. Cut card using the second largest rectangle from the Clear Cut Stackers: Rounded Rectangles die. Stamp frame onto card base. Stamp animal and animal name onto front of card. 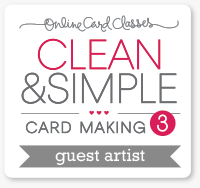 Repeat for as many cards as you are making. Cut card box using Silhouette. 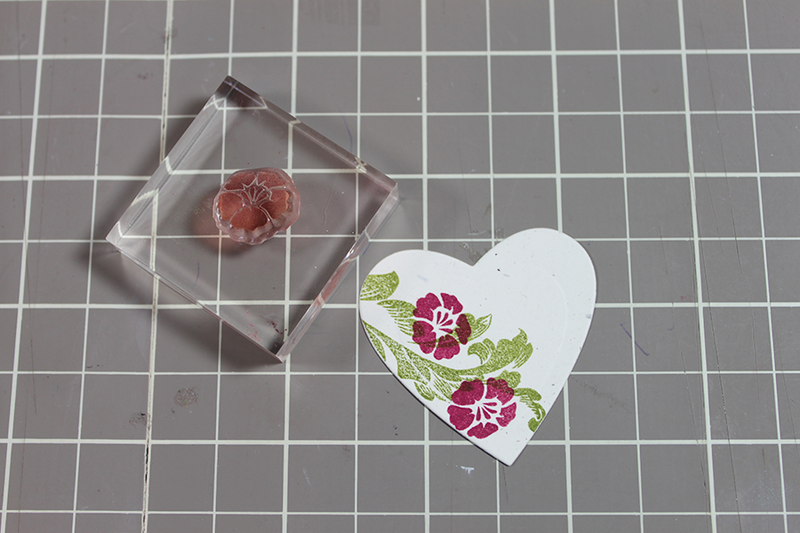 Die cut heart from front of box. Stamp or emboss sentiment on front and to/from sentiment on the back. Place one of the animal cards that coordinates with the sentiment you chose on the top of the deck so that he shows through the heart on the front. Another alternative is the classic game of Go Fish. Stamp 4 of each fish in a different color along with the color name to reinforce spelling and word recognition. 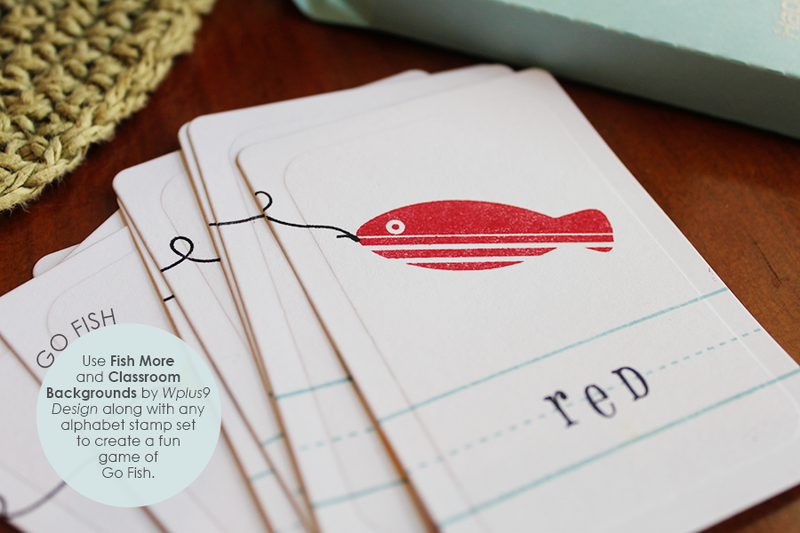 Stamp fish and coordinating color name onto front of card. Stamp or emboss sentiment on front and to/from sentiment on the back. 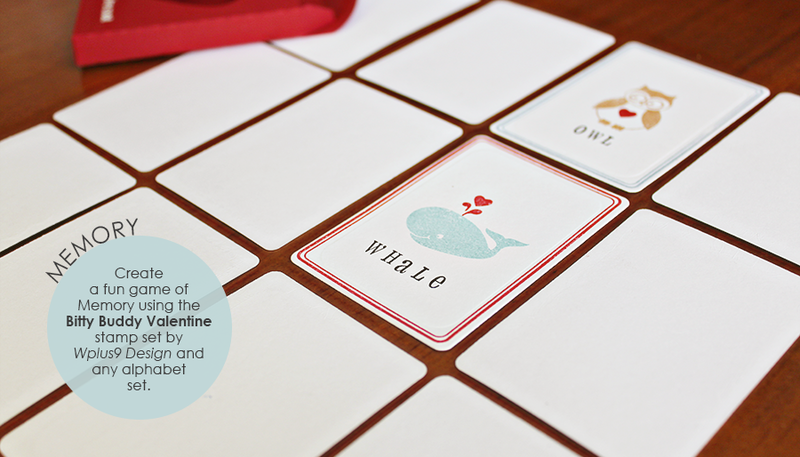 Optional: Decorate back of cards and place top card in box backwards to show design through heart. 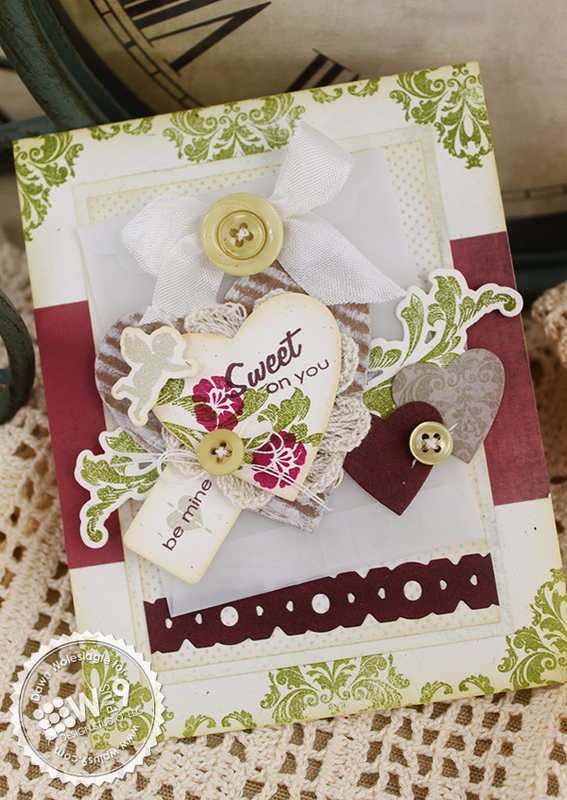 There are tons of alternatives and variations that can be created using these same supplies. Try creating a larger Memory game by stamping each of the animals in pairs of red, green and blue for a total of 30 cards. 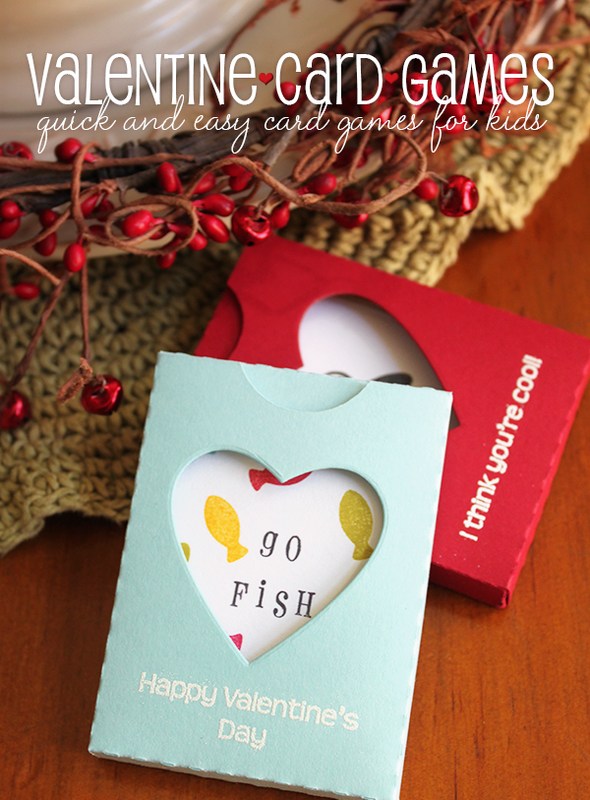 Or add numbers to the fish to create a larger game of Go Fish. There are tons of possibilities! You can make the cards as simple or involved as you'd like, but these basic designs are no fuss and great for kids to help create. Thanks for stopping by. I hope you've had a wonderful week! 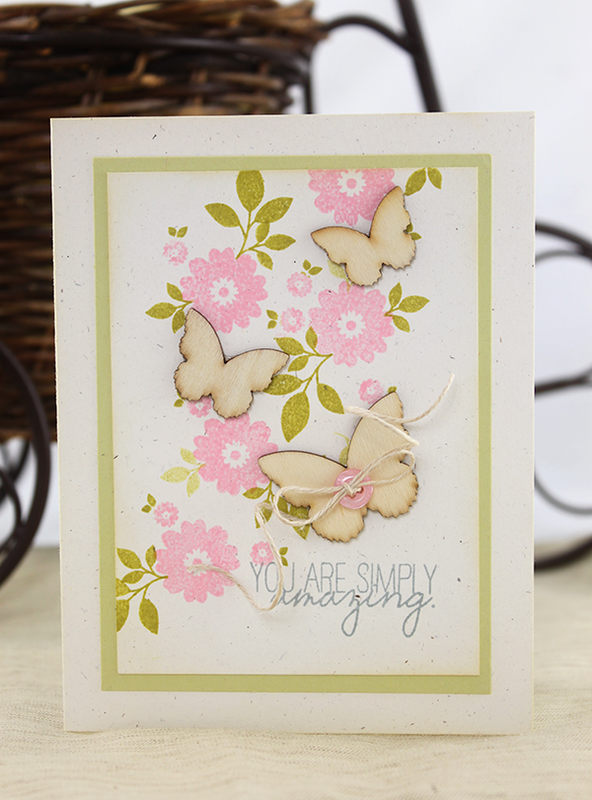 I love experimenting with stamps and finding alternate uses for the images. I was amazed at how much Damask Delight resembled foliage when I saw Sarah use it here. So of course I had to give it a go. 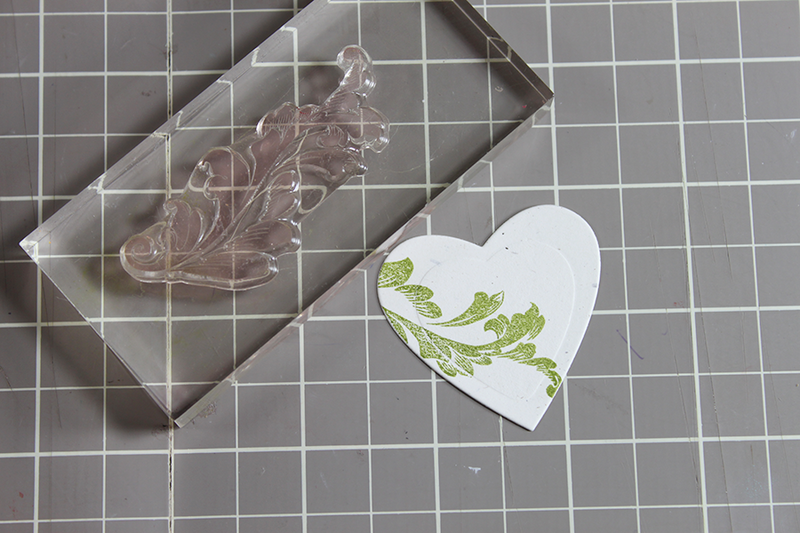 I started by die cutting a heart using our Clear Cut Stackers: Hearts die, and stamping one of the flourish images from Damask Delight in green across it. I love the way it looks as is, but wanted to add some flowers to imitate a vine. Mother's Day Bouquet had the perfect flowers for this. From there, I continued to build my focal point by adding a crocheted flower beneath the heart and another larger heart that I cut from Wafer Board and ran through my crimping tool. 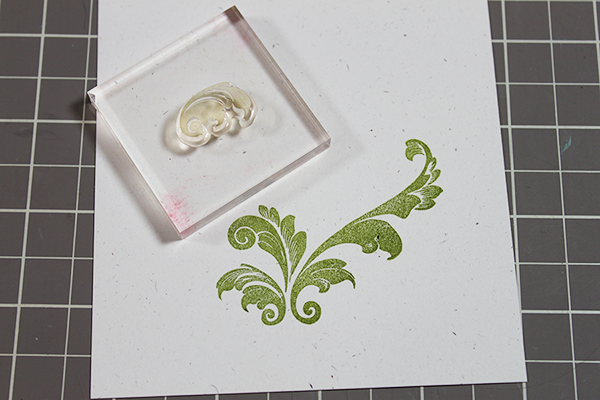 A few more die cut pieces of "foliage" were also added using the coordinating Damask Delight Die. 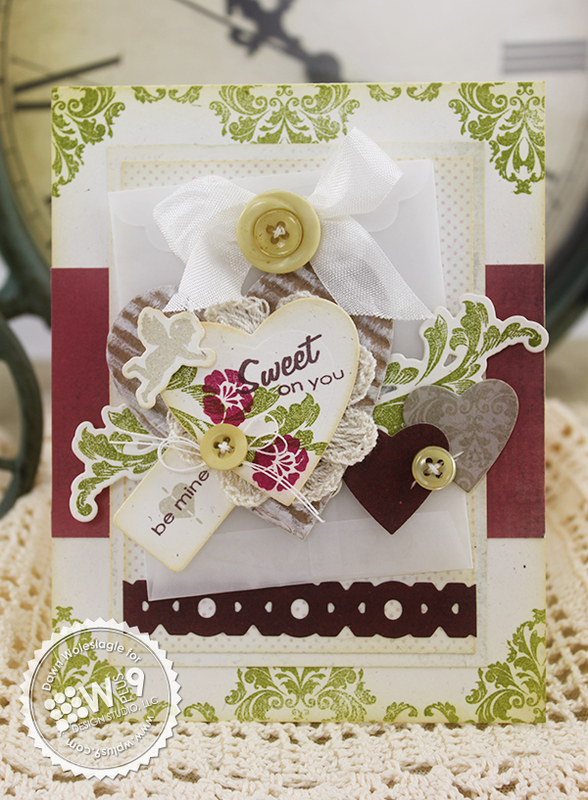 The top and bottom of the card base were flanked with a damask image also included in Damask Delight. 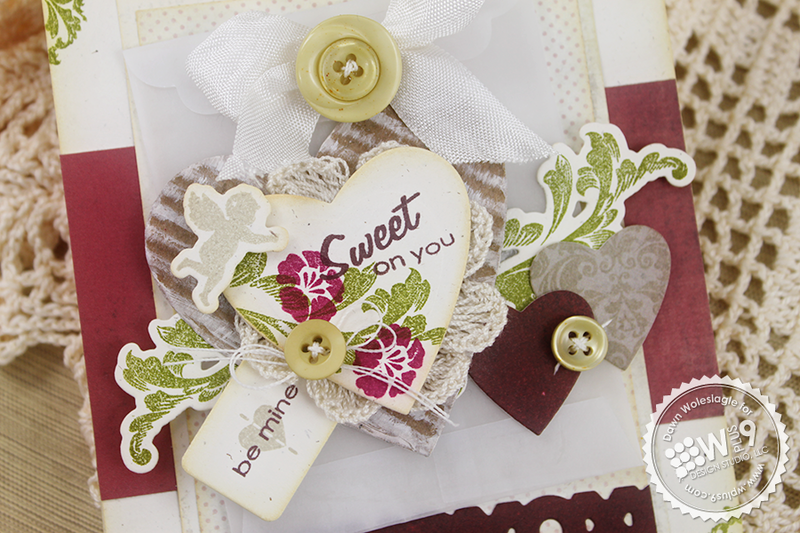 And I even snuck in a little more of the damask by stamping one of the hearts with a tone-on-tone pattern. As I was playing around and doing a little experimenting, I also discovered how you can use many of the flourish images together to build your own custom flourishes. Here I used three of the images to create the start of a bouquet. Happy New Year! I hope everyone had a safe and happy one. Are you ready to see who won the Very Merry Christmas Giveaway? We added all of the comments together in the order we were scheduled to post, and then added the extra entries for Facebook and Twitter for a total of 1524 entries! The lucky winner comes from Cristina's blog on Monday. Congratulations Janet Zeppa! I hope this gets the New Year off to a great start for you! Please email dawn@wplus9.com with your address. Put "Very Merry Giveaway in the subject line and we will get this right out to you! I want to thank everyone who leaves comments, not just for the giveaway, but all year long. You all always leave the most kind words and heartfelt comments. I just wanted to let you all know that I do read them all and they are very appreciated. Congratulations again Janet! I'll be back soon with some more fun Valentines stuff.